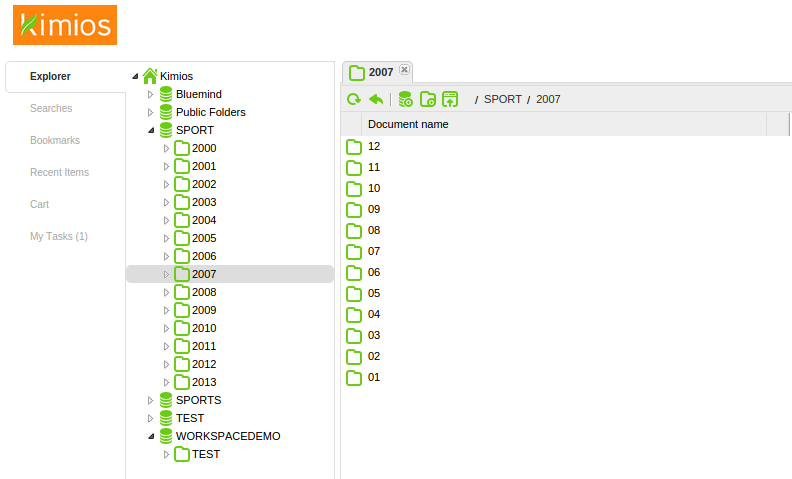 Kimios is an Open Source Electronic Document Management (EDM) tool developed by the software editor Teclib'. 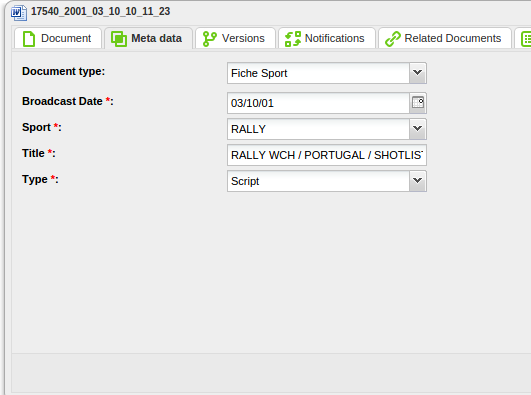 The solution offers document lifecycle management (versioning, logging, security, archiving, ...), which allows you to manage in a much more agile and optimized way, all the production of content and the archiving process, from anywhere. Kimios can be used from a Web browser, a Windows desktop (Microsoft Office support), via a dedicated interface or a virtual disk, and also has mobile access. The solution is completely customizable and adapts to the company's needs, in terms of data security (encryption), information management (ERP, CRM, CMS), indexing of letters and attachments ... and includes many other functions.